Print media publications including The Guardian, Daily Mail and The Washington Post have proactively adapted their business models to retain market share in the wake of digital newcomers, such as The Huffington Post and BuzzFeed. But growth in social media and an endless stream of online news platforms – fueled by a profitable online ad market – has cultivated a digital landscape providing users with more convenient ways to access news than ever before. It’s also been reported that the same pattern has been seen across the world including France, Germany and the US. In 2018, adults 38+ averaged 54 minutes of TV news-watching a day, while millennials came in at 12 minutes a day. 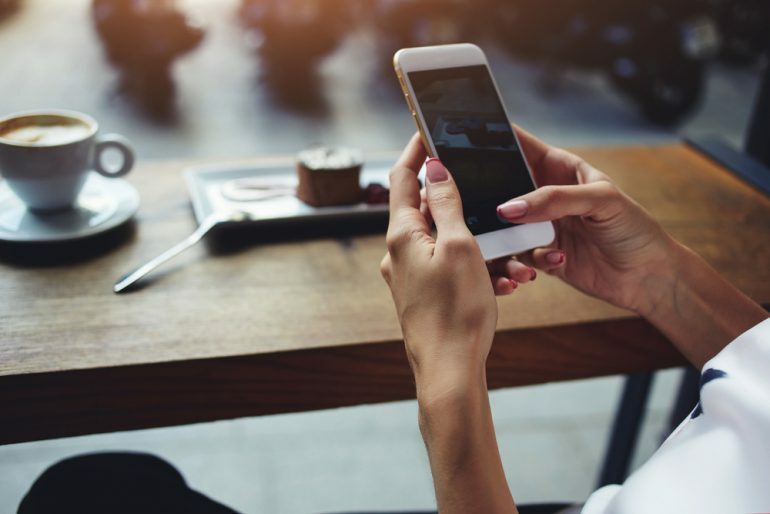 While news websites and apps are more favorable for smartphone users in the UK, 2016 data from the Reuters Institute Digital News Report suggest 33% prefer social media as a news source. This figure rises to 48% of smartphone users in the US compared to news websites and apps at 23%. It’s this type of social media evolution coupled with the ‘Like and Share’ culture which has led to traditional news outlets including the BBC, The Guardian and CNN posting content on both their native sites and social media accounts simultaneously. While not necessarily know as a source for news, YouTube is now a huge platform containing a wealth of high-quality video content consisting of ‘how-to’ beauty tutorials, comedy channels and technology review shows with millions of subscribers – some of whom are reported to earn millions of dollars a year. In an age of news skepticism and a lack of faith in legacy news broadcasters, young audiences are increasingly turning to more relatable personalities who produce opinion-based pop culture or current affairs content – many of whom are of a similar age and have a wealth of experience in a particular industry. 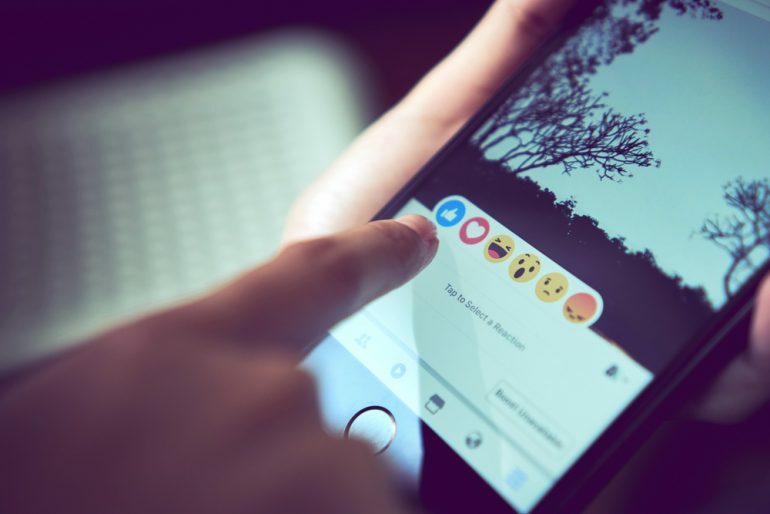 Data from Reuters Institute Digital News Report suggests that more than half of social media users (54%) prefer algorithms to suggest stories as it reflects user preferences, online behavior, and political alignment. The trend is even more prevalent with users under 35 (64%), which isn’t surprising considering their heavy use of social media. Both companies and Twitter recently partnered with news organizations to introduce a new set of transparency standards to enable consumers to assess the quality and reliability of their content. Publishers including The Economist, La Republica and The Washington Post have also agreed to implement these trust indicators with reports suggesting more publishers are expected to follow.